If you want to know what ships have enrolled in Amver look for no further. 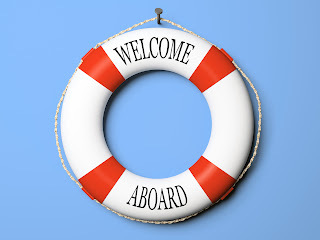 For almost five years we have thanked and listed the ships joining Amver in the previous week. We're happy to share this with you, to recognize these ships, the crews and the companies that go the extra step to help ensure no call for help goes unanswered. Will you join us? 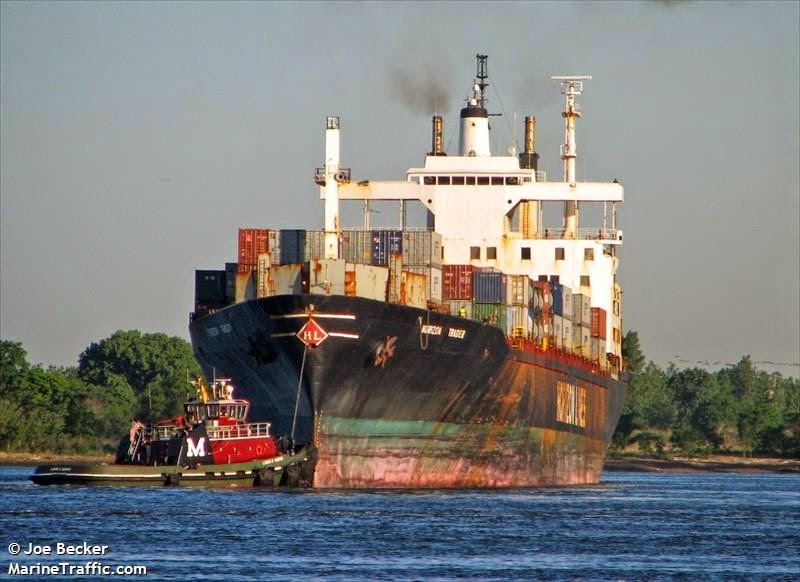 The Amver participating container ship Horizon Trader saved two yachtsmen from their sailboat 55 miles off the coast of Cape Hatteras, N.C., on Wednesday, November 12, 2014. Rescue authorities at the U.S. Coast Guard Fifth District Command Center received a Emergency Position Indicating Radio Beacon (EPIRB) alert from the 43-foot sailboat Sea Hole. The crew of the Sea Hole also reported they were beset by weather and one crew member wanted to get off the sailboat. Rescue personnel utilized an Amver Surface Picture (SURPIC) to locate the 810-foot container ship and requested the ship divert and assist the sailboat. The Horizon Trader was only 1 mile from the sailboat. On scene weather reports indicated waves were approximately 10-feet and winds were greater than 35 knots. "Currently we are on scene and in communications with the sailboat," the crew of the Horizon Trader radioed to the Coast Guard. "We will approach and conduct a transfer," the ship's crew added. A rescue helicopter was also diverted to the scene and was able to hoist the survivors from the deck of the container ship. The Horizon Trader, managed by Horizon Lines, enrolled in Amver on January 1, 1974 and earned 31 Amver participation awards. The Amver participating cruise ship Celebrity Reflection rescued 12 Cuban migrants from a rustic vessel on Sunday, November 9, 2014. The 1.046-foot cruise ship notified U.S. Coast Guard rescue authorities the crew had spotted a rustic vessel adrift in four-foot waves and winds gusting more than 15 knots. The crew of the cruise ship launched a rescue boat and safely embarked the 12 Cubans. The U.S. Coast Guard Cutter Bernard Webber met with the cruise ship and the survivors were transferred to the Coast Guard. The Celebrity Reflection enrolled in Amver on October 23, 2012 and has earned two Amver participation awards. November always seems like a busy month for Amver. We begin preparing for our upcoming awards season, but also find many of our most unusual or dangerous cases seem to happen this month. Dangerous seas are the main reason we encourage active Amver participation. Many of you have answered the call. The most recent ships to enroll in Amver are listed below. Thank you. An Amver participating LPG carrier rescued three crew members in a bizarre case involving a possible mutiny aboard a 54-foot fishing vessel 700 miles northeast of Cape Canaveral, Fla. on Tuesday, November 4, 2014. Crew members of a fishing vessel reported to U.S. Coast Guard personnel in Miami that they were on the bow of their boat and needed to be taken off the vessel. They reported their lives were in danger and activated the boat's Emergency Radio Position Indicating Radio Beacon (EPIRB). 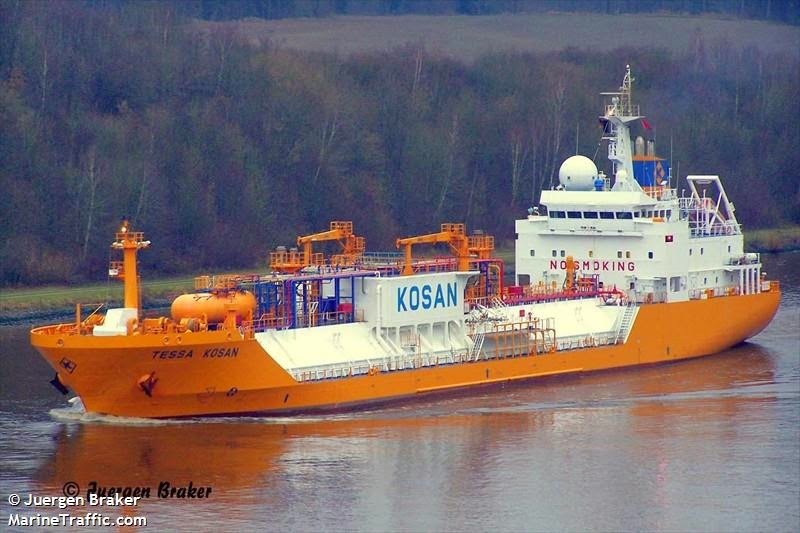 Because of the great distance offshore, Coast Guard rescue personnel queried the Amver system and located the M/V Tessa Kosan, a 367-foot LPG carrier, 30 miles from the fishing vessel. The Isle of Man flagged vessel agreed to divert and embark the crew members. The crew of the Tessa Kosan, managed by J Lauritzen Kosan A/S of Copenhagen, Denmark, embarked the three fishermen without incident and coordinated with U.S. Coast Guard officials to transfer them to shore near Miami. The Tessa Kosan enrolled in Amver on March 5, 2008. The Amver participating bulk carrier Ecopride G.O. rescued three people from a disabled sailboat 650 miles east of Virginia on Sunday, November 2, 2014. Rescue personnel in Boston, Mass. 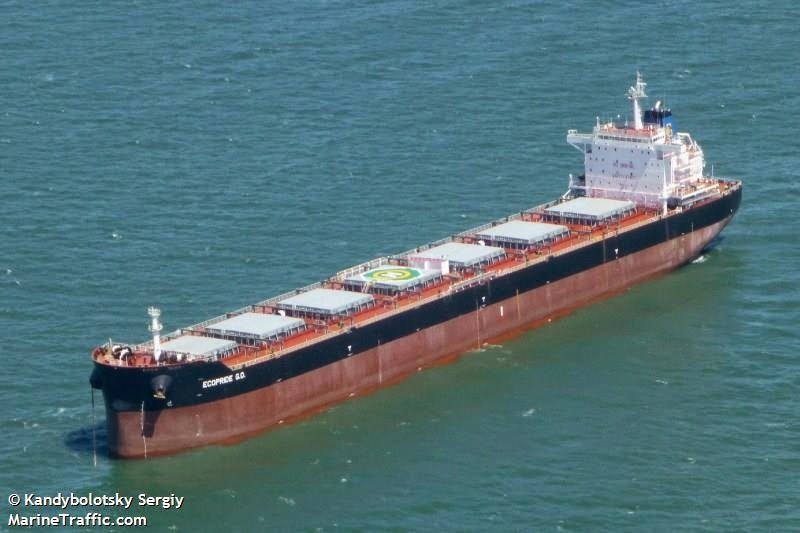 were notified by the 751 foot ship that they embarked three sailors from a capsized sailboat. The Marshall Island flagged ships reported weather conditions were adverse, with high seas and winds greater than 25 knots. The survivors were taken to Norfolk, Va. where they were transferred to shore. The Ecopride G.O., managed by Gleamray Maritime of Athens, Greece, enrolled in Amver on October 23, 2014. Three yachtsmen from the 34-foot sailboat Hales Revenge were rescued by an Amver participating box ship after activating their Emergency Position Indicating Radio Beacon (EPIRB) 800 miles off the coast of Oregon on Monday, October 27, 2014. Officials at the U.S. Coast Guard Rescue Coordination Center in Seattle received the distress alert for the sailboat on a voyage from Hawaii to Everett, Wash. when it encountered heavy seas, large wave impacts and suffered interior flooding. Rescue officials diverted a rescue aircraft from Coast Guard Air Station Sacramento and diverted the 964 foot container ship to assist. The Panamanian flagged ship was only 130 miles from the sailboat when the captain agreed to divert and assist but notified rescue personnel that it could take seven or eight hours to reach the sailboat in the heavy weather. "We're in the vicinity of the distress location and have radio communications with the sailboat," the captain radioed to the Coast Guard. The three survivors were all recovered by the container ship, which is managed by Hyundai Merchant Marine Company, and disembarked in Panama. The Hyundai Grace enrolled in Amver on December 18, 2013. A Hyundai official stated, "Due to the rescue, we detoured about 540 kilometers resulting in a one day delay in our schedule. However, we were glad to have been able to save lives. Although the rescue occurred in foul weather, three hours of search efforts with four meter high waves and 25 knot wind speeds, we credit the success of the operation to our strict regular emergency training and commitment to good seamanship." Another sixteen ships have enrolled in the Amver system this week. Thank you. Without your voluntary support we would not have been able to coordinate the rescue of more than 1,000 people so far this year. But we can do more. Remember, Amver sees past national interests, political ideology and religion. The Amver system doesn't bar entry because of disagreements between nations and your vessel position reports are not used by the United States for security or law enforcement purposes. Your vessel information is only used for search and rescue. Honestly it doesn't matter who comes to save you in a time of need. When it boils down to the basics, we are seafarers first. 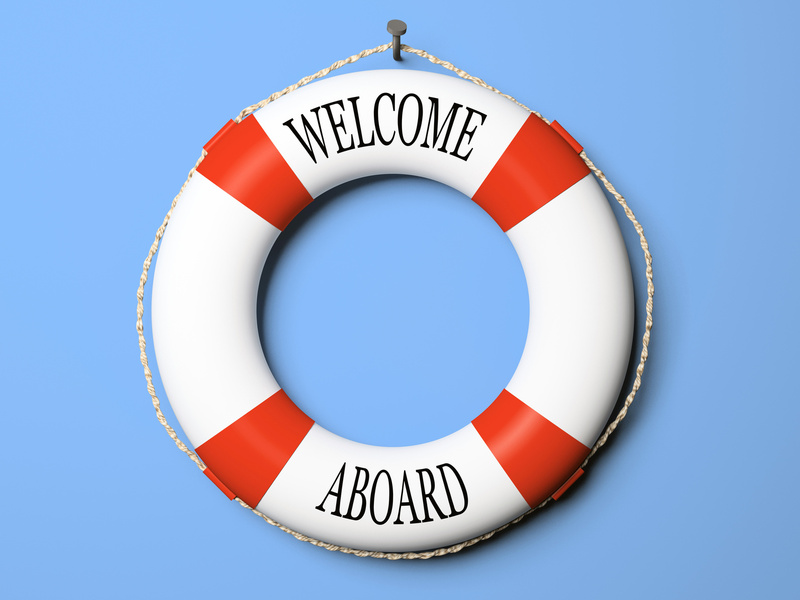 Now, help us welcome the latest participants in the Amver system. Why do we bring you the latest ships to join Amver each week? Partly because we are proud of these ships, proud of their crews and shore personnel for having them join Amver. We also share it because the old Amver Bulletin would highlight new ships when we used to publish hard copies. Today's digital world makes it easier for us to bring you this information right to your inbox. Want to see your ship listed here? Enroll today!